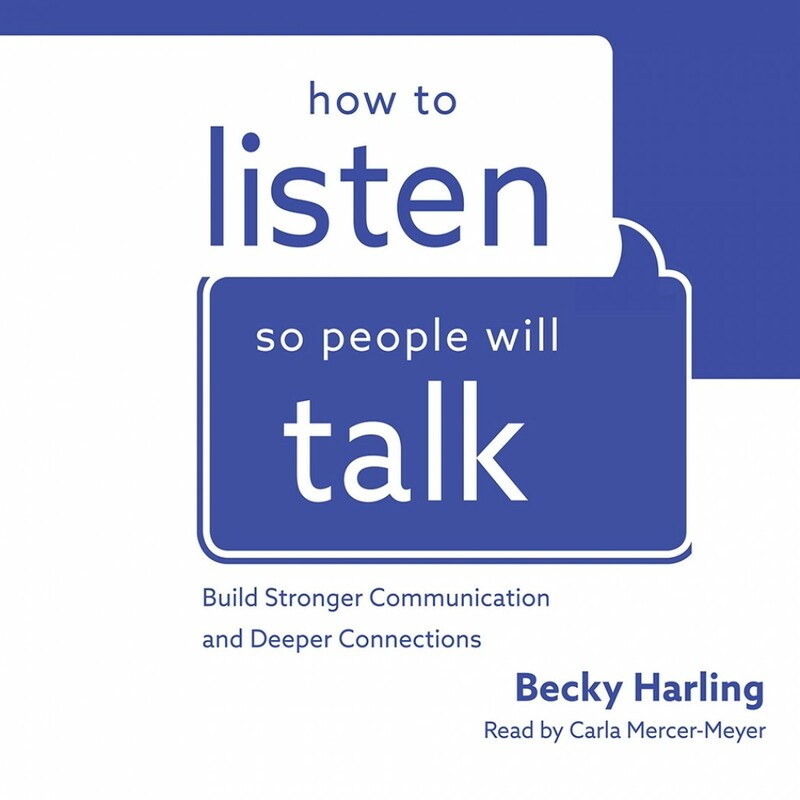 How to Listen So People Will Talk | Becky Harling | Audiobook Download - Christian audiobooks. Try us free. No relationship is perfect--but it can be better. The secret to stronger relationships isn't to become more charming or funny or to solve the world's problems or to just try harder. All you have to do is listen. It's that simple. When you learn to listen well, your marriage will grow stronger, your parenting will flourish, your friendships will thrive, and your influence at work will increase. You will be amazed at how one simple act can transform the hearts of others--as well as your own.